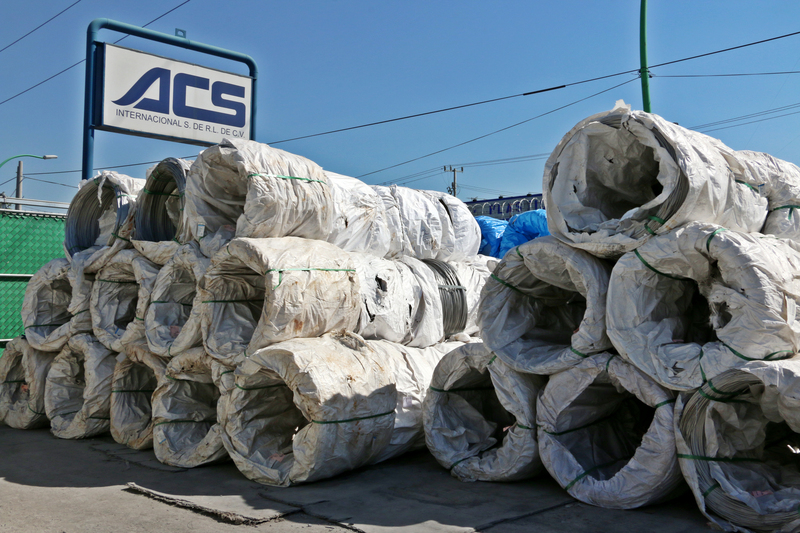 At ACS, we are the world’s largest vertically integrated knitted wire mesh manufacturer. A key difference in our production is that we buy 5.5mm (0.217”) ‘raw’ wire rod in various alloys and draw it down in-house to diameters as fine as 0.043mm (0.0017”). By doing so, we do not place orders for ‘finished’ fine wire. Given our vertical integration process, we can control the cost, lead time and quality. Furthermore, we support the wire drawing operation of diamond wire drawing dies.